I used the spelling words and words to know from Journey's 1st Grade Reading series and created pocket chart cards to use both on my focus board and in word work centers. 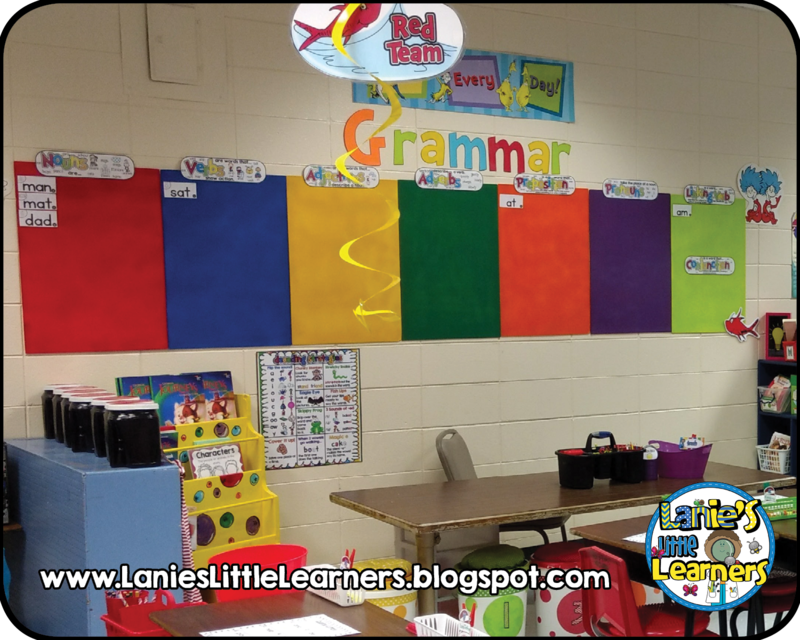 My grammar wall was used in independent and teacher lead small groups. The foam core boards were color-coded to go along with the parts of speech. It was a quick reference for the students to use. Spelling words and words to know were introduced at the beginning of the week and placed in the pocket chart on my focus board. Pocket chart cards for each lesson used in Journey’s First Grade reading series. I used the spelling word cards as parts of speech for my grammar wall. At the end of the week, I transferred them to their respected parts of speech. 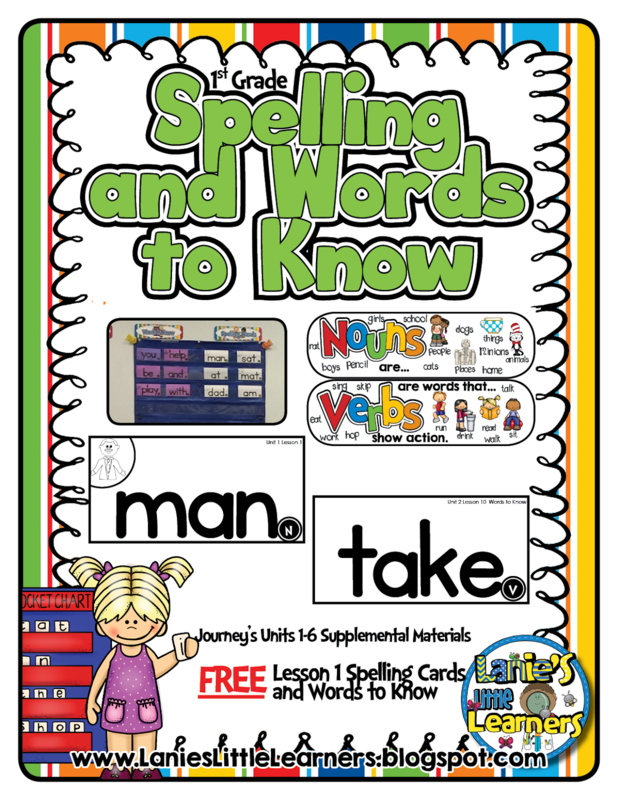 Spelling cards are designated with N for noun, V for verb, LV for linking verb, PN pronoun, P preposition, AV adverb, and C conjunction. 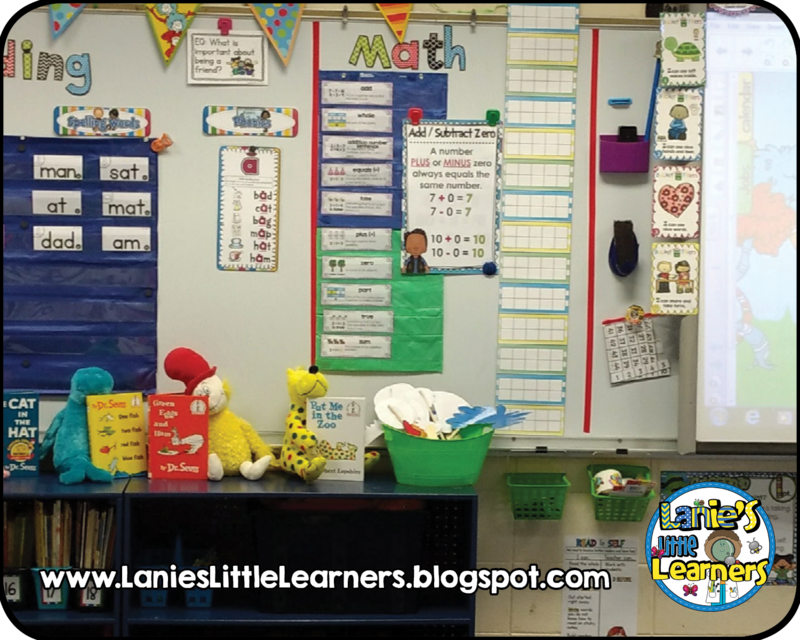 Spelling Words: Units 1-6 plus (2) extra words for each lesson. Words to Know: Units 1-6 plus a few extra words for each lesson. 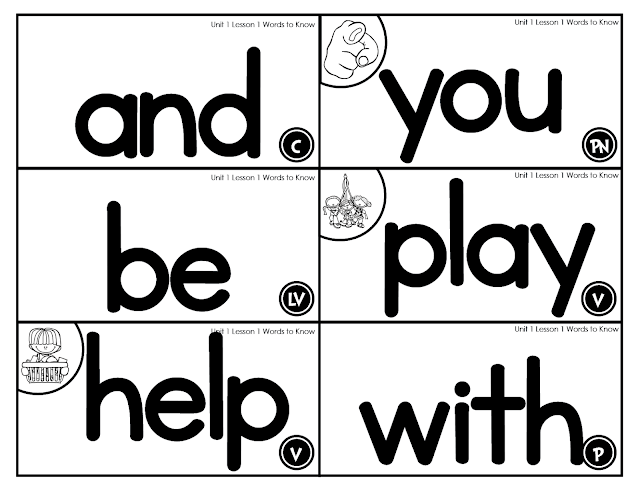 Letter Tiles: Letter tiles and picture cards available for spelling words. Just print (2) copies of the spelling words. (1) copy for the focus board and (1) for word work. Knowing the bimtek information of the Ministry of Education and Culture education and training is very important for government officials and corporations to realize the creation of human resources (HR) that are professional and competent in their fields. Effective, efficiency and responsibility of one that must be owned by the State Civil Apparatus (ASN) to be in line with the vision and mission of the ministry, in order to realize the best service for the community. For those of you who are public servants, private sector and industry players do not rule out the possibility when carrying out tasks and obligations every day will face many problems and difficulties. The best solution to support activities and face these challenges; and adding insight is to regularly participate in the education and training center of the Ministry of Home Affairs. You need not hesitate, because this activity is guided directly by the best professionals, competent in their respective fields, and has a myriad of experiences. The topics and objectives of the Pemendagri training center vary. So, choose one of the activities that suits your profession. All employees, especially the state civil apparatus, at least know about the education and training center of the Ministry of Home Affairs, ranging from profiles, mission vision, etc. 1. Profile of the Education Ministry Education and Training Center is a state-run organization under the auspices of the Ministry of Home Affairs (Kemendagri) which is engaged in education and training, training, bimtek. In addition, the Education Ministry Education and Training Center also focuses on the procurement of goods and services for government, comparative studies, seminars and in house training for government agencies, both executive and legislative. Realizing an increase in the development of sustainable Human Resources (HR), as well as participatory community empowerment with the support of resources from professional apparatus. As well as a reflection of the organization's commitment as a driving element and as a motivator to be better by synergizing with other driving elements.